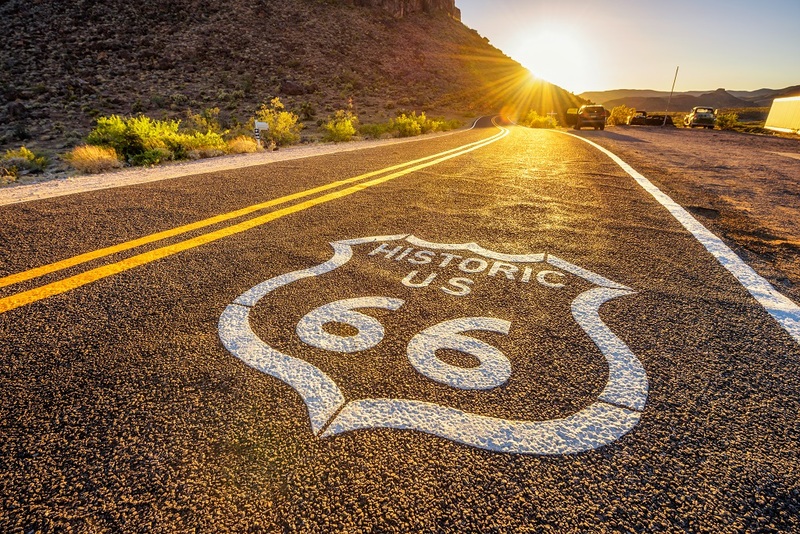 The Scottish Highlands, the Lake District and Route 66 and are among the dream locations stressed-out Brits would most like to go for a relaxing drive. 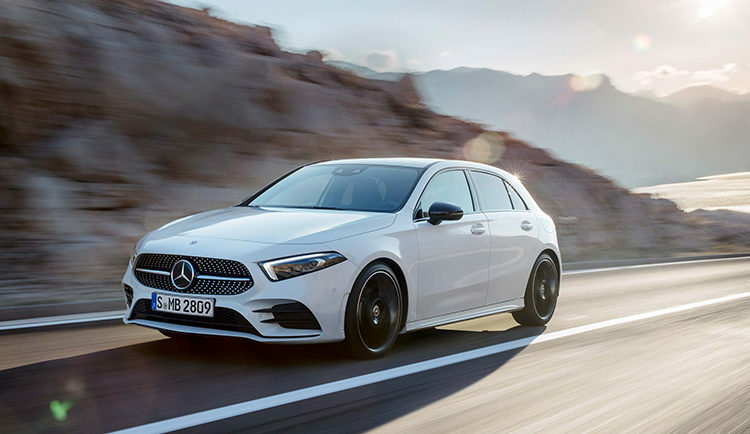 This is according to a study of 2,000 adults by Hyundai, which looked at the dream destinations for getting in the car and unwinding following the launch of its new i30 Fastback N.
Top places Brits dream of going for a relaxing drive: 1, Scotland; 2, Route 66, USA; 3, Australia; 4, New Zealand; 5, Lake District; 6, Californian coastline; 7, Wales; 8, Italy; 9, Cornwall; 10, Iceland. Psychologist Dr Becky Spelman said: ‘Our modern world offers more opportunities than ever before in many ways, but at the same time, people are also more stressed than ever before. 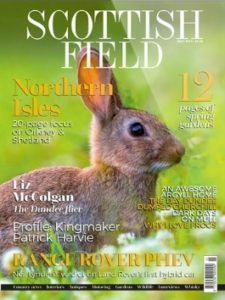 ‘Research shows that having access to nature is a real way to unwind and destress, but many of us live in heavily built-up urban areas with little access to nature beyond a shuffle around our local town park, which is often not exactly an oasis of peace, with dogs and footballs flying in all directions. ‘Your car becomes not just a mode of transport, but a gateway to another world, in which your everyday worries and concerns are far behind you. 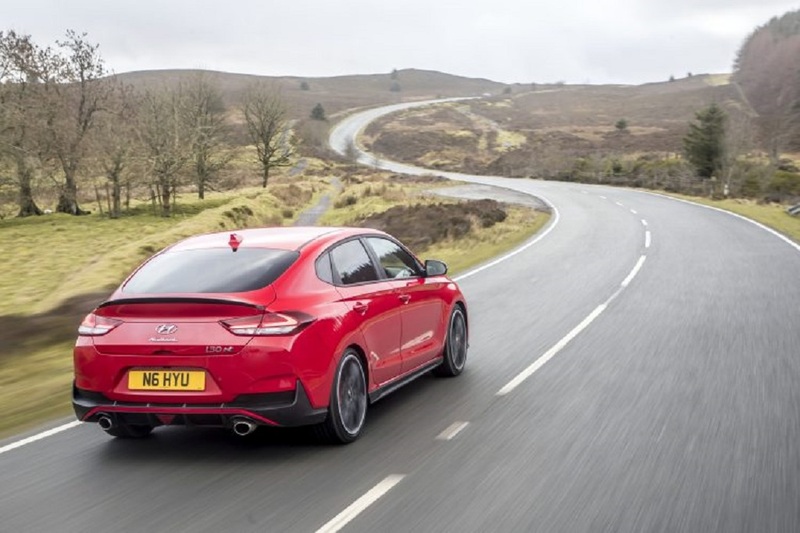 A spokesperson for Hyundai UK said: ‘Despite being given the choice of anywhere in the world, Brits have chosen the glorious Scottish landscape as their number one location for a relaxing drive. 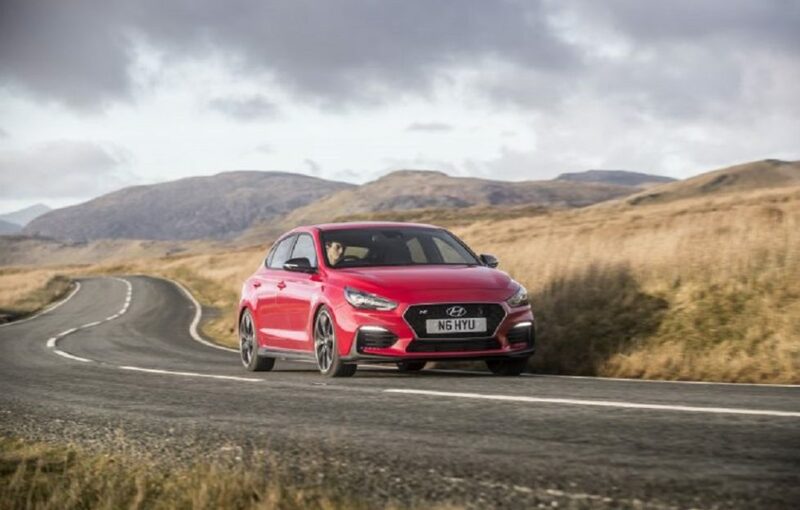 Engineers from Hyundai developed the i30 Fastback N to be capable on a racetrack as well as comfortable on everyday roads. 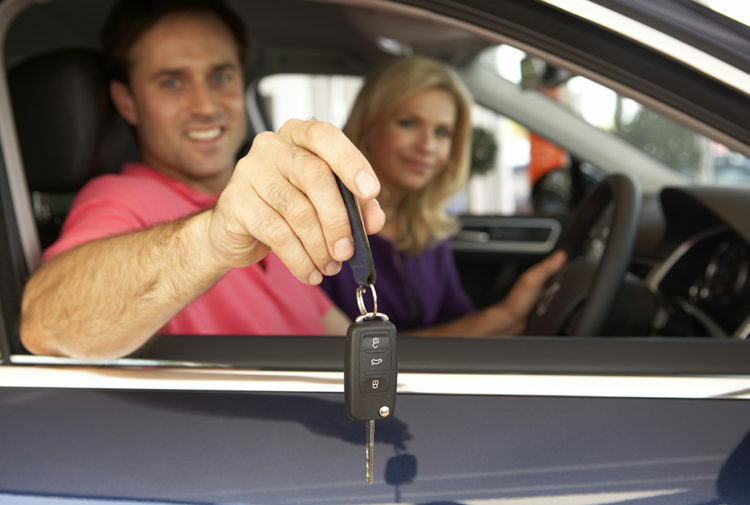 At the push of a button, drivers have the choice of five drive modes that change the character of the car and can match their mood: Eco, Normal, Sport, N and N Custom.